Want to take your family on a vacation around the world this summer? Who wouldn’t? But unless you win the lottery, or great Aunt Myrtle finally kicks the bucket, chances are you can’t afford it. But that doesn’t mean you can’t still give your family a great globe-trotting experience without stressing about money. Family vacations are about the quality time you get to spend together and being in an exotic, faraway place makes creating memories easy. But what if you didn’t have to leave your back yard to experience valuable family time? First, you’ll need to get a hot tub. 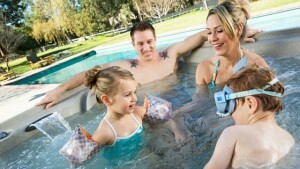 Now we know what you’re thinking the price of a hot tub is out of the question, however affordable hot tubs do exist! Rotomolded hot tubs like Freeflow Spas can start at under $50 a month and can plug into any standard outlet without additional plumbing or wiring. 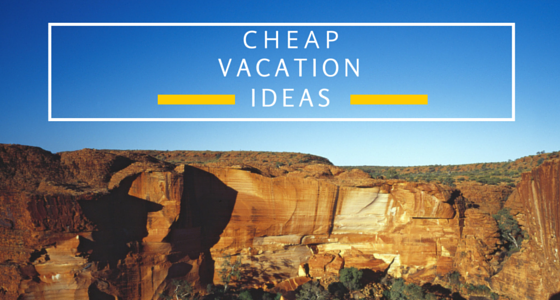 Next, you’ll need to take your “vacation" by researching your destination and planning your trip! Every weekend can be someplace different. Decorate around your spa with different plants and items reminiscent of your destination. This can be done with vegetation, garlands, and other dollar store finds. Make a few snacks that resemble local cuisine, and learn a few of the basic words in the native language. Once all is ready, head to the hot tub and play games with your newly learned words and cultural facts. Discuss all the cool things about your destination that each family member learned. Share the most exciting thing or favorite fact about your nightly destination. Before you know it, your family will be talking, laughing and making memories. Everything you could ever want from a trip around the world, without the long customs line. 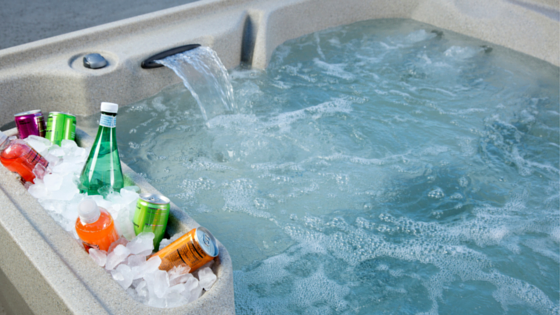 If you'd like to find out how much it costs to own your own hot tub, simply fill out the below form. DIYer’s go crazy for this simple home improvement project!